Ohio Cities - Ohio. Find It Here. Central Ohio is anchored by Columbus, the state capital and 15th largest city in the country. The youngest sibling of Ohio’s major cities known as the three C’s (Cleveland and Cincinnati), Columbus has an appropriately young, vibrant feel. It’s a cultural town, a cerebral place where art, numerous universities and the outdoors inspire ingenuity. Outside of Columbus, you’ll also find many suburbs and surrounding towns with a unique feel and an authentic vibe all their own. Ohio’s northeastern region rises from the shores of Lake Erie and blooms with ethnic neighborhoods, the Rock and Roll and Pro Football Halls of Fame and Cuyahoga Valley National Park. It stretches beyond suburban areas into rolling hills where highways dissolve into country roads, vineyards, and horse & buggy traffic. Basically, people live and create the way they want to here, and it makes for an amazingly diverse, authentic set of experiences. From factories that turn out cars to acres of farmland, Northwest Ohio is a beehive of people hard at work — and folks who take relaxing seriously. 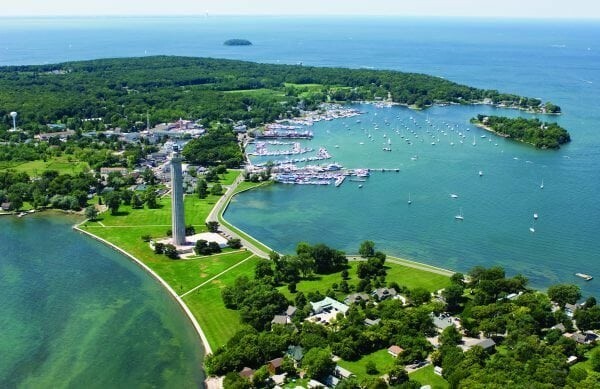 Northwest Ohio features miles of Lake Erie shoreline, so you can spend a day at the beach or go boating on the lake, perhaps stopping at one of the islands that have become a destination unto themselves. Southeast Ohio is the stuff of an outdoorsman’s dreams. Take full advantage of the lush landscape, dense with rolling foothills of the Appalachian Mountains. 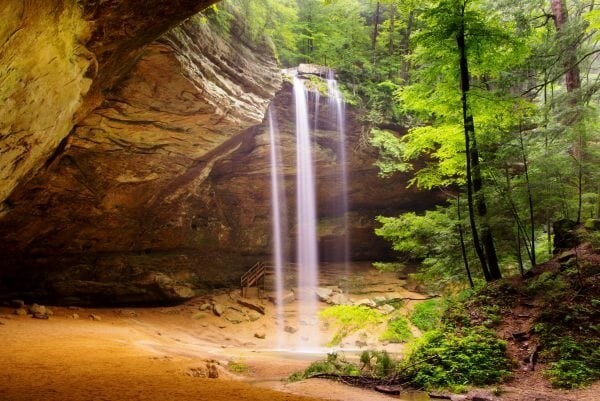 This area of Ohio is home to 15 state parks, three nature preserves, seven state forests, 14 hunting and fishing areas, and the Muskingum and Ohio rivers. The rivers of Southwestern Ohio continue to shape its destiny. The Ohio and Great Miami rivers provided transportation for people and products via river barges and canal boats. Water power helped industries grow and encouraged technological advances that continue today in cities such as Cincinnati and Dayton, where the arts flourish and sports teams entertain fans and visitors.